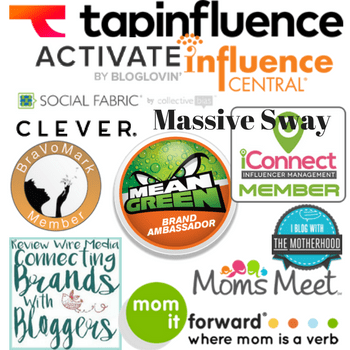 You are here: Home / All Natural / Bye Bye Morning Sickness, Sea-Band Mama! 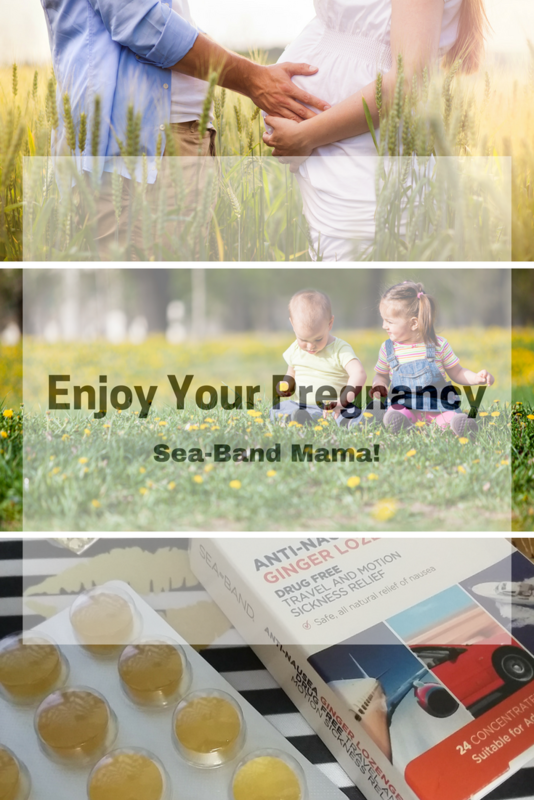 Bye Bye Morning Sickness, Sea-Band Mama! When I was expecting, I had morning sickness from day 1 until delivery. Every single time. I don’t know how I survived it looking back because even water would make me sick. And smells, oh my. Back then, my doctor advised me not to take anything for nausea and he instructed me on nibbling on crackers. That’s hard to do when nothing wants to stay down. Can you relate? Times are changing and sometimes change can be a really good thing. 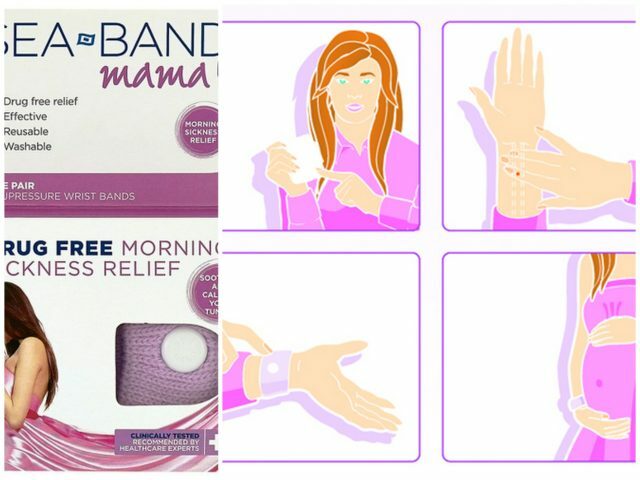 Help for morning sickness is here to stay with a product I feel lucky to introduce, Sea-Band Mama! The new Sea-Band Mama! 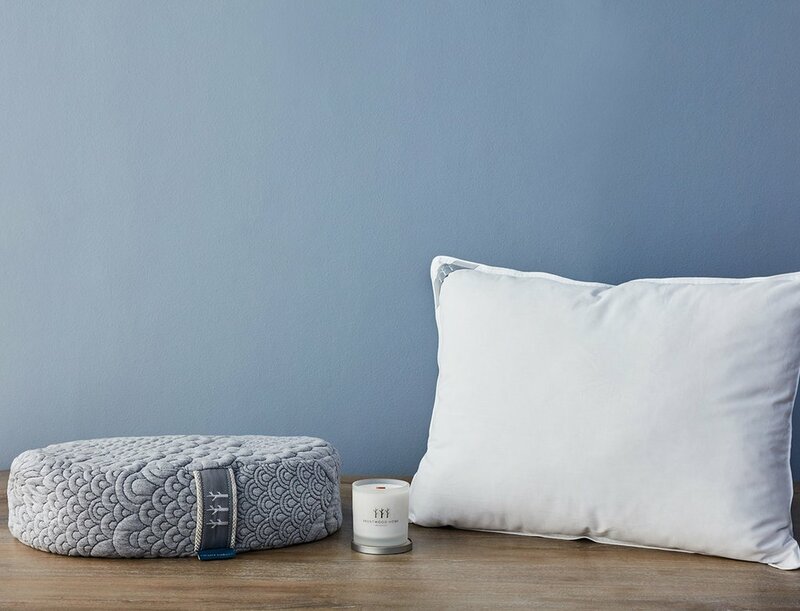 Range has been specially created to help soothe and calm your tummy during your pregnancy so that you can start enjoying this special time again. I for one did not enjoy being pregnant, but you don’t have to feel that way. 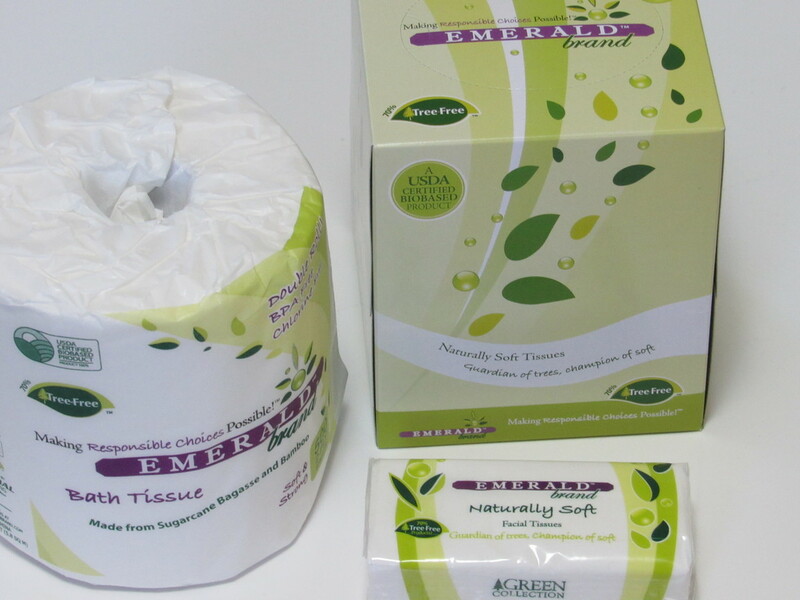 This new range of products has been specially created to help soothe and calm your tummy during your pregnancy using the natural properties of ginger to calm your tummy. 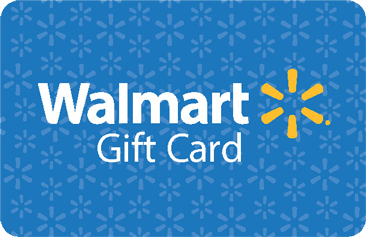 There are many types of products to choose from so be sure to go pick out the one that is right for you. 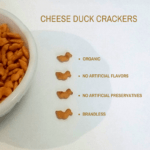 Products include the Sea-Band, ginger lozenges and even essential oils. And hallelujah these products even helps with motion sickness which I also suffer from. From a young child, I could remember being sick on my bus ride. I am a lot better about having motion sickness from driving or riding in a vehicle but I can’t seem to conquer water sports. I said I’d never go on another cruise after being sick the entire time on the last one, but I don’t have to stay home anymore. It’s going to be interesting to give these products a shot the next time I am on a boat or a flight. Be sure to like Sea-Band Mama! on facebook to stay up to date on news and promotions. My pregnant days are over but I do love to travel despite getting motion sickness. These products will help. It works, my daughter used the band but unfortunately, she had a miscarriage shortly after finding out her due date. I feel you, as was I. I’ll never forget that feeling of waking up 9 months, sick, and going to bed every night, sick. Oh me too. I was sick 24/7. It was a miserable experience, lol. I really wish that I had known about this cure for morning sickness when I was pregnant. I quite literally puked EVERY SINGLE DAY I was pregnant. I’ve been keeping some on me at all times lately. Someone ends to tell Princess Kate Middleton about these products. I feel so bad for her. I went through the same thing. It was awful to be sick 9 months at a time. Oh morning sickness is horrible! I had it rough with two out of my three pregnancies, I should have tried more things like this. I just endured assuming this is what women go through, I was crazy! I had horrible morning sickness also. I wish I had know about this back then when I could have used it. But I’ll try it for travel. What awesome solutions! That sickness can get really intense so it will be nice to have some of the lozenges anywhere you go! Congratulations to your cousin. How exciting to have a new baby on the way. I’m going to have to try this one day. I can see myself getting this as a gift for my cousin who’ll be expecting a baby soon. On a side note, I’ve heard that ginger is good for nausea. I’m fortunate enough that I didn’t have morning sickness. But later in the pregnancy certain smells would bother me. My son and I sometimes get nauseous on long car rides, so I will try this for our next road trip. Ginger is great for an upset tummy. I won’t go on a cruise without these products again. It’s hard to have fun while being nauseated the entire time, lol. Yes, I think it’s pretty cool too. Oh wow, lucky you. My daughters didn’t get morning sickness like I did. I was thankful for that. I just returned from a cruise and if it weren’t for my Sea Bands I don’t know how I would’ve made it through. I never knew you could use them for morning sickness as well. Thanks for the tip! I use something similar when I am going to be on long flights! That’s cool that it can work for morning sickness as well. I had all sorts of issues when I was pregnant, but thankfully morning sickness wasn’t one of them. I don’t know how you deal with it. 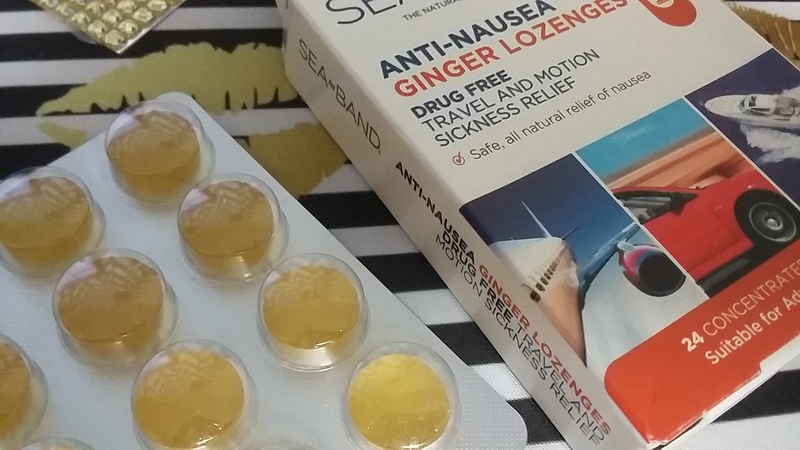 I’m going to try the ginger lozenges next month when I fly to Chicago. I really wish I had a product like these back in my pregnancy days as well. I was miserable, lol. I needed these when I was pregnant. I had terrible morning sickness, especially with my son. I was pretty miserable early on in my pregnancies. I hate feeling sick. I remember using something similar to this for car sickness when I was a child, I hope it helps you both with morning sickness and motion sickness.